During an appointment, both ears are viewed under a high intensity microscope. Expertly trained ear nurses discuss ear conditions, answer any questions, provide treatment using safe and gentle methods, and assist with a prevention plan so you can have the healthiest ears possible. Microsuction is gentle, comfortable and most importantly, safe. 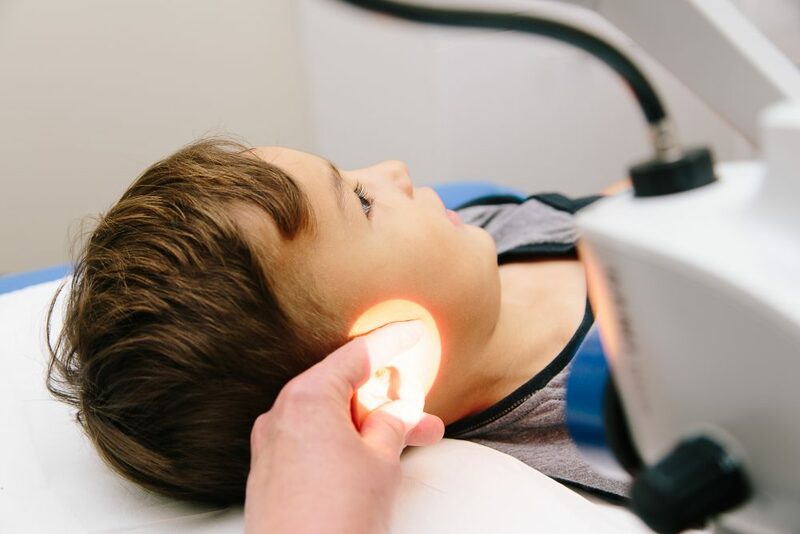 Our microscopes offer extremely magnified vision and nurses use tiny instruments and suction to to clean ear canals, remove ear wax, and treat ear infections. Work in a noisy environment? Is your hearing not as good as it used to be? TOLBECS offers screening hearing tests to adults and children over 4 years of age. 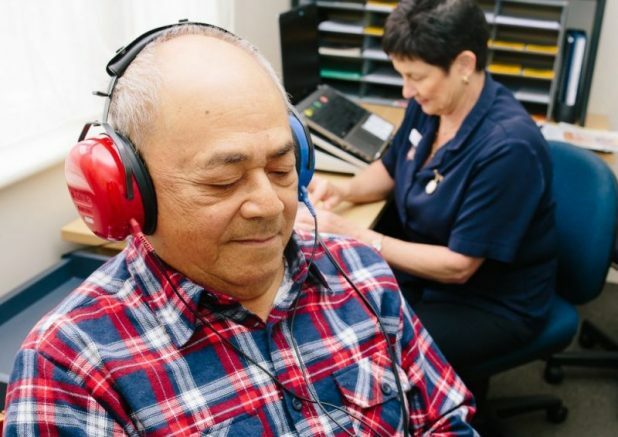 Check if your hearing is normal, and find out if you have experienced any hearing loss. Ears feeling blocked or itchy? Is your child constantly touching their ears? Are you about to fly overseas? 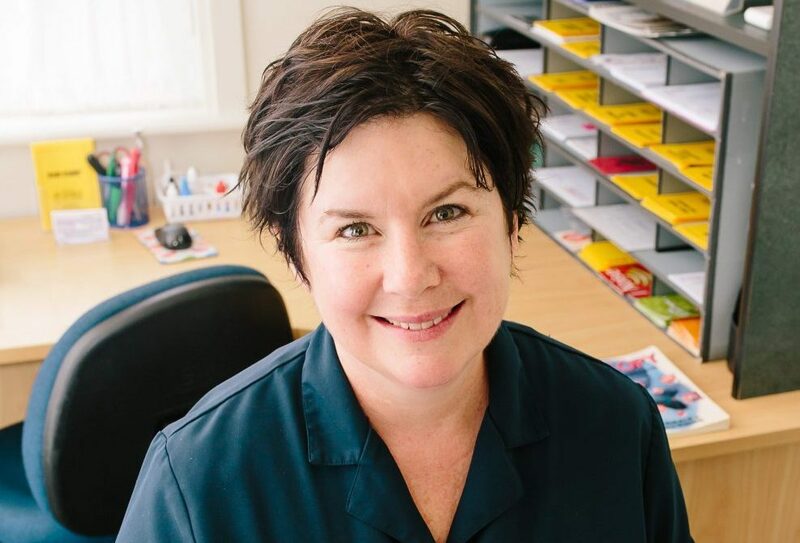 Drop in to our Hamilton ear clinic to use TOLBECS' free ear canal check. 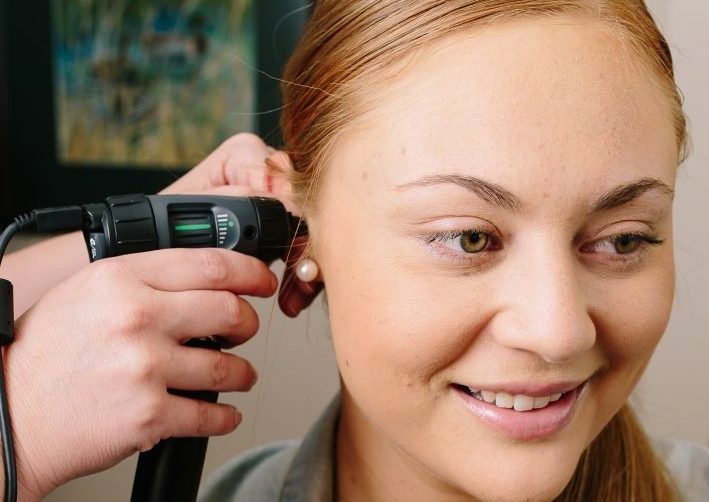 We use an otoscope attached to a camera so you can see inside your own ear canal.